San Francisco, April 17 (IANS) Mozilla, the maker of the Open Source browser Firefox, has launched a campaign asking Apple to make it harder for advertisers to track iPhone users by changing the unique ID for each iPhone every month and building comprehensive profiles of users over time. Apple, which has always positioned itself as a champion for privacy, sells each iPhone with a unique ID (called an "identifier for advertisers" or IDFA) that lets advertisers track the actions users take when they use apps. "It's like a salesperson following you from store to store while you shop and recording each thing you look at. Not very private at all. The good news: You can turn this feature off. The bad news: Most people don't know that feature even exists, let alone that they should turn it off. 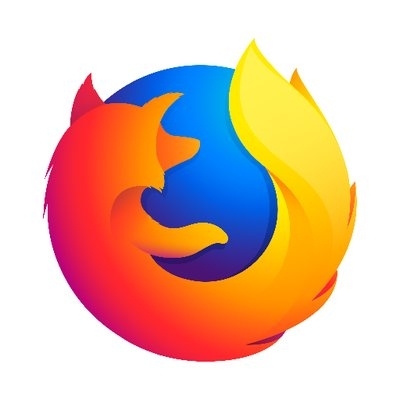 And we think that they shouldn't have to," Ashley Boyd, VP of Advocacy, Mozilla, wrote in a blog post on Tuesday. "That's why we're asking Apple to change the unique IDs for each iPhone every month. You would still get relevant ads - but it would be harder for companies to build a profile about you over time," Boyd added. Notably, earlier critism of the IDFA gave way to a pushback from app developers who say they need the tech to monetise the free app ecosystem so many of us have become used to.